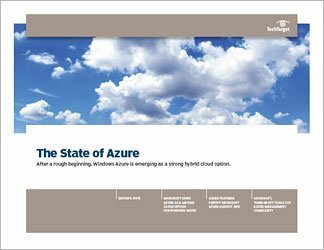 Despite its popularity, Microsoft Azure poses a number of management challenges. 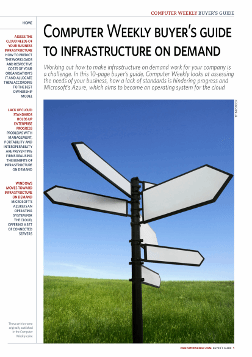 For many organizations, half of the challenge is finding the right tool for managing in Azure. 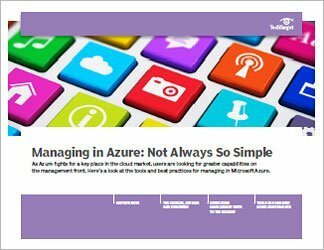 This three-part guide explores the benefits and drawbacks of leading Azure management tools. Some of these products are available directly from Microsoft; third-party vendors develop others, and some are open source options. 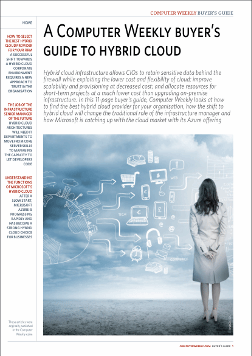 Also included in this guide are strategies for configuring, deploying and managing VMs using tools like Microsoft's System Center App Controller and the Azure Management Portal. The Microsoft Operations Management Suite, meanwhile, aims to simplify the management of cloud automation and backup. Operations Management Suite to the rescue?